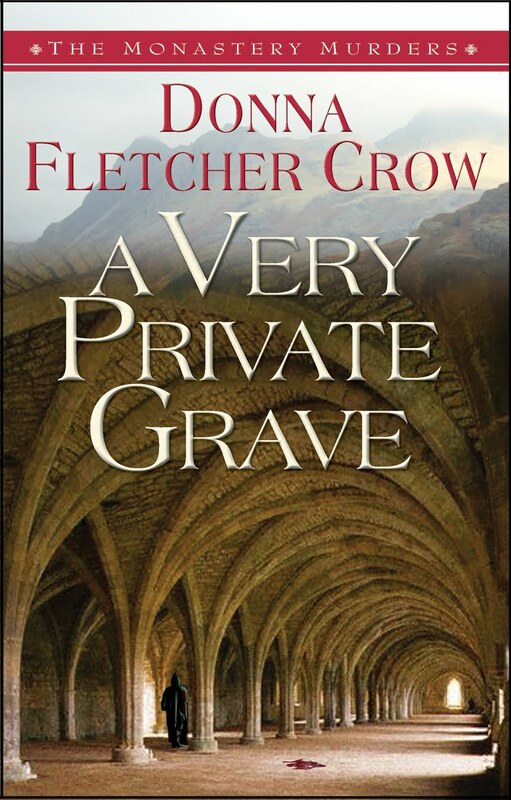 Although Donna Fletcher Crow has written more than 35 novels, A Very Private Grave is the first one of hers I’ve read. This is Book 1 of Ms. Crow’s series “The Monastery Murders” with Book 2 A Darkly Hidden Truth to follow. American Felicity Howard is studying theology in Yorkshire, England when her friend, Father Dominic, is brutally murdered. Along with Father Antony, she searches for answers to his murder, experiencing two more murders and attempts on her own life along the way. A Very Private Grave is a strong novel that frequently references historic events and it’s sprinkled with bits of Christian wisdom throughout. Sometimes the narrative bogged down a bit and I found myself saying, “Move ahead faster. Let’s get with it.” I also found Felicity Howard’s desire to become a “priest” somewhat confusing. The book is set in England and the monestary setting feels, at times, very Catholic. Is she perhaps Anglican, or being an American, Episcopalian? I know they ordain women, but do they also have celibate monks? I’m not sure. This confusion could have easily been avoided by providing an explanation of her denominational status early on. Regardless, the story itself takes the reader through many delightful twists and turns on its way to a satisfying conclusion. 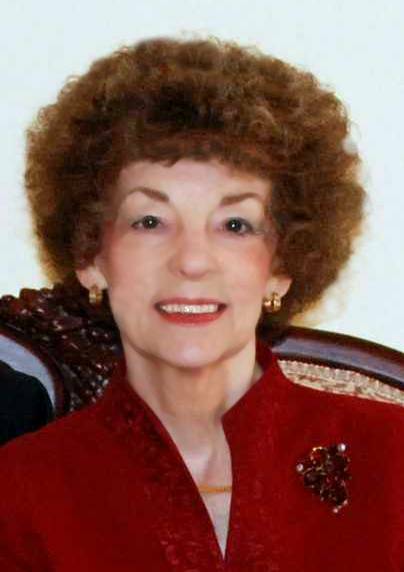 Thank for sharing A VERY PRIVATE GRAVE with your readers and for your very thoughtful comments. I am sorry for any confusion that arose, because I believe reader orientation is very important. You are quite right, however, that Felicity and Antony are Episcopalian/Anglican, who do, indeed ordain women and also have many monasteries and convents of celibate religious around the world, but most especially in England. My daughter studied in a college in Yorkshire very much like Felicity's Community of the Transfiguration and her experience served to provide much of the background for my story.